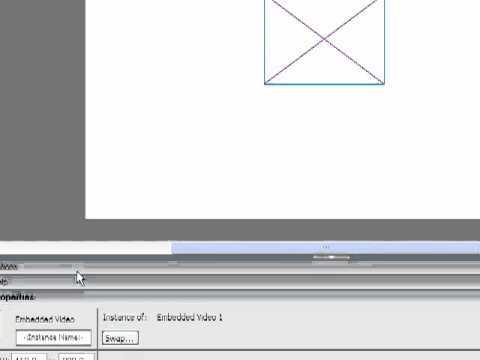 http://library.creativecow.net/brimelow_lee/video_basics_2 In this video tutorial, Lee Brimelow demonstrates Flash Video Basics. 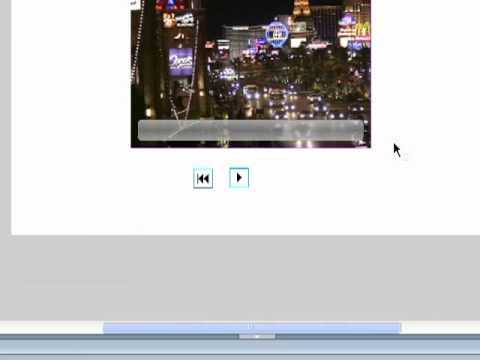 In this lesson, well add some simple controls to our Flash video controller including the play and rewind button. 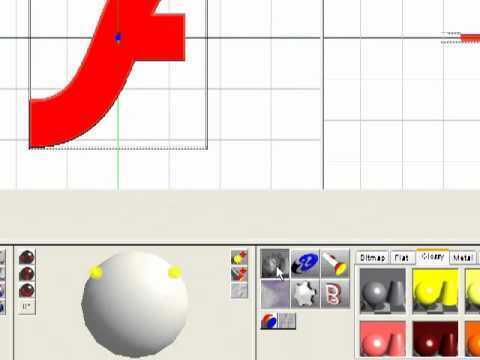 http://library.creativecow.net/brimelow_lee/3d_logo_animation In this Flash tutorial, Lee Brimelow will show you how to take a shape drawn in Adobe Illustrator and use it to create a 3D Flash logo animation using Swift 3D. 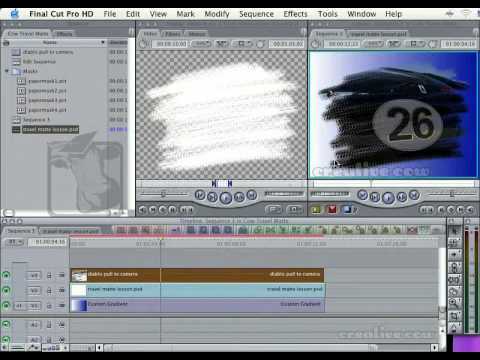 http://library.creativecow.net/brimelow_lee/video_basics_5 In this tutorial Lee Brimelow shows you how to enable and script the video scrubber bar in this fifth installment of his series on Flash video basics. 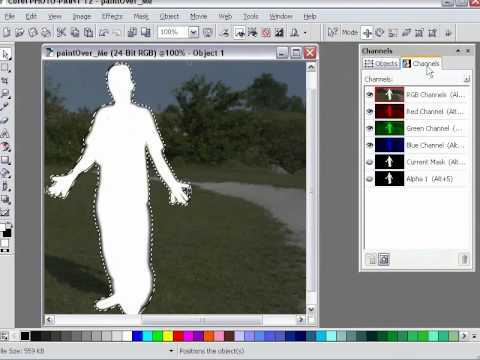 http://library.creativecow.net/brimelow_lee/poser In this Flash video tutorial Lee Brimelow explains how to use Poser together with Flash to create simple and lightweight character animation. 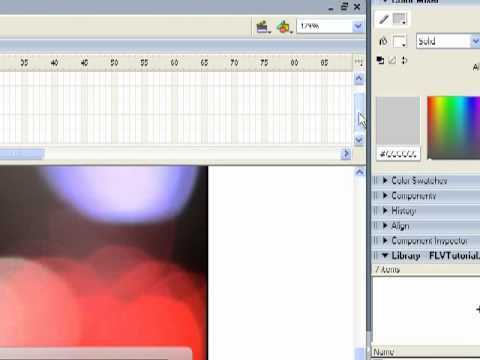 http://library.creativecow.net/brimelow_lee/video_basics_6 Lee Brimelow shows you how to add a buffering video message to your video player that displays when the video buffer is empty. 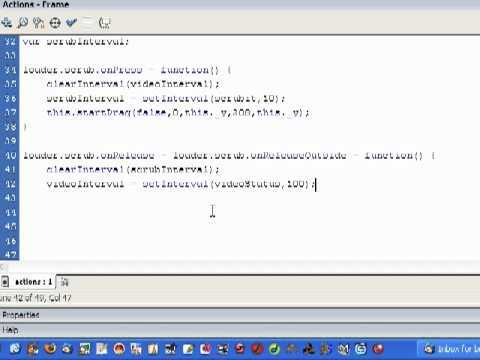 This is part 6 in the Flash Video Basics tutorial series. 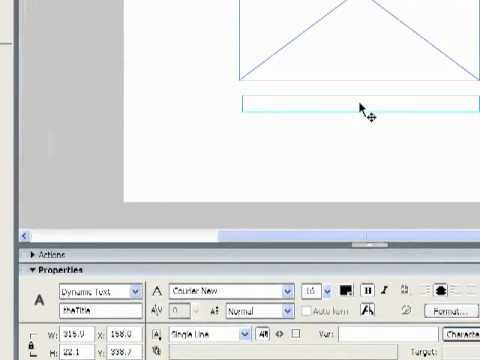 http://library.creativecow.net/brimelow_lee/video_basics_7 In this tutorial Lee Brimelow shows you how create a custom context menu for the video player that replaces the deafult Flash menu. 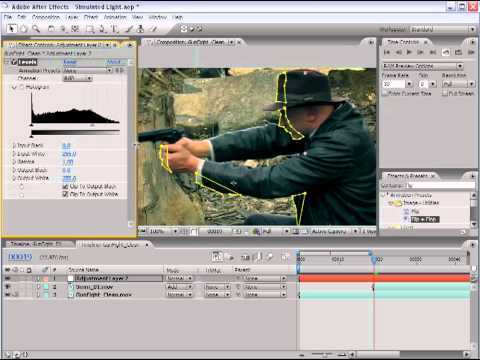 This is part 7 in the tutorial series Flash Video Basics. 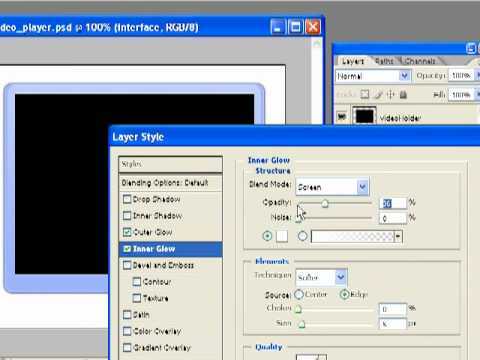 http://library.creativecow.net/brimelow_lee/ps_video In this tutorial Lee Brimelow explains how to create a simple video player interface in Photoshop, and then import it into your Flash project. 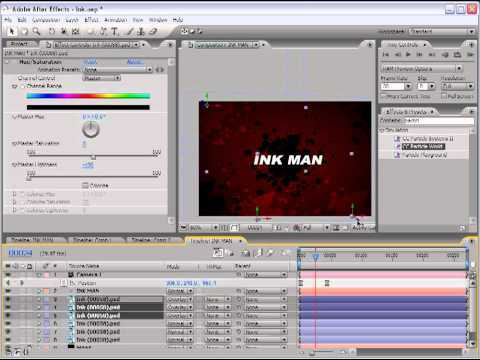 http://library.creativecow.net/brimelow_lee/ae4flash1 In this video tutorial Lee Brimelow shows you how create text animations in After Effects and then import them into Flash to add a little more animation. 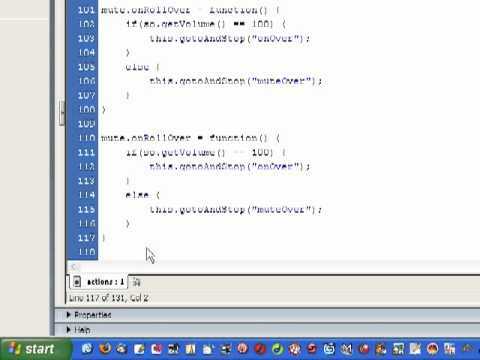 http://library.creativecow.net/brimelow_lee/video_basics_8 In this video tutorial Lee Brimelow shows you how to control the audio of an external FLV file by adding a mute button. 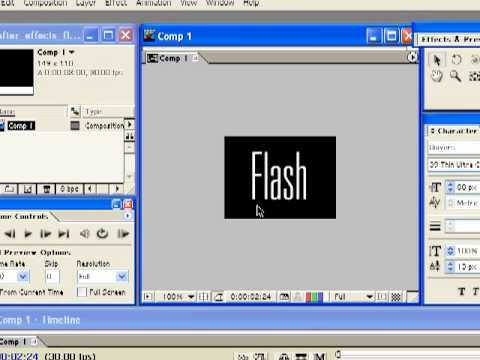 This is part 8 in the Flash Video Basics series. 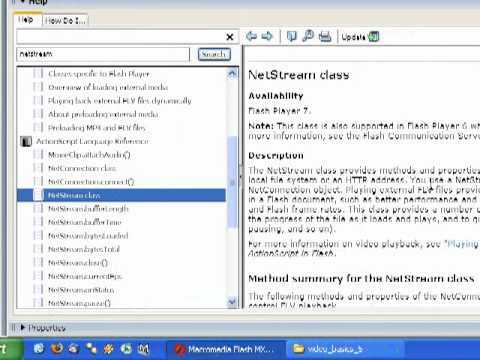 http://library.creativecow.net/brimelow_lee/flv_meta_injection Lee Brimelow explains how to inject extra metadata into your Flash video (FLV) files. 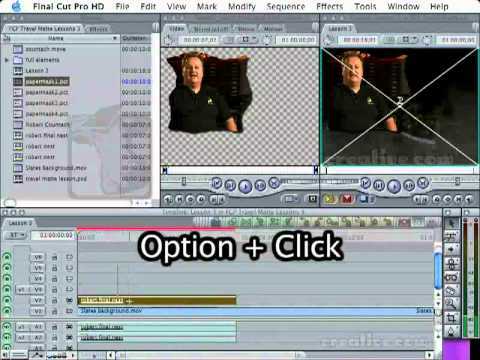 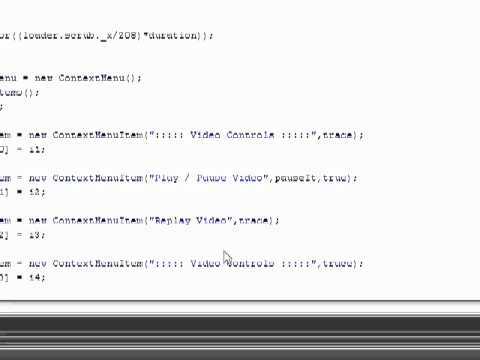 In the tutorial he embeds the videos title as a string and shows how to make use of it in Flash. 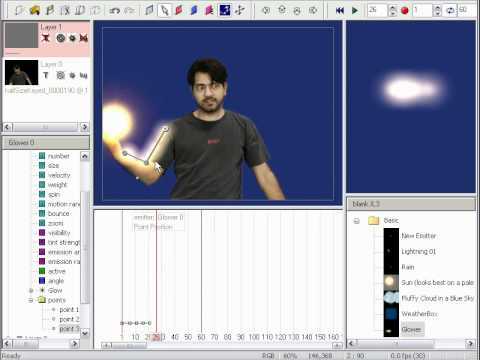 http://library.creativecow.net/deane_elvis/orbing In this video tutorial, Creative Cow Leader Elvis Deane demonstrates creating that orbing or beaming effect that so many people ask about. 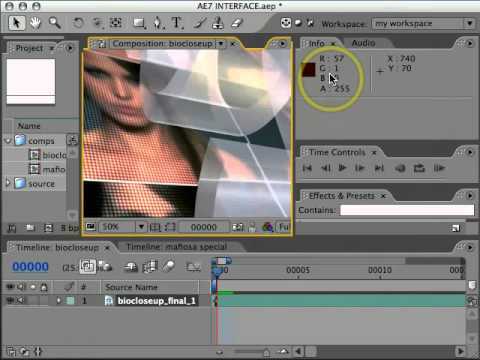 http://library.creativecow.net/dickinson_john/ae7_interface After Effects 7 has introduced us to a brand new unified interface. 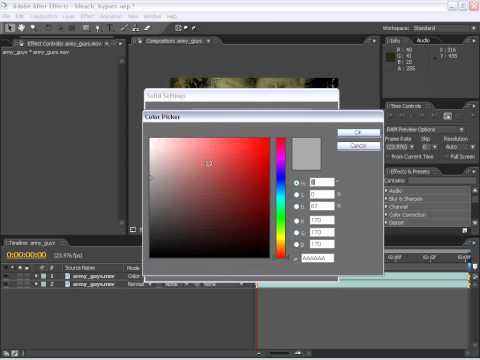 In this video tutorial, CreativeCOW leader, John Dickinson demonstrates how to navigate that interface. 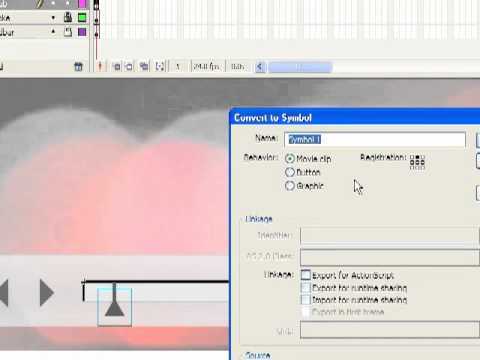 http://library.creativecow.net/kramer_andrew/text_blur In this video tutorial, Creative Cow Leader Andrew Kramer shows you how to use the Per-Character Text Blur effect, a new feature in After Effects 7.
http://library.creativecow.net/kramer_andrew/bleach In this video tutorial, Creative COW leader Andrew Kramer demonstrates a very fast bleach bypass effect that you can do in Adobe After Effects. 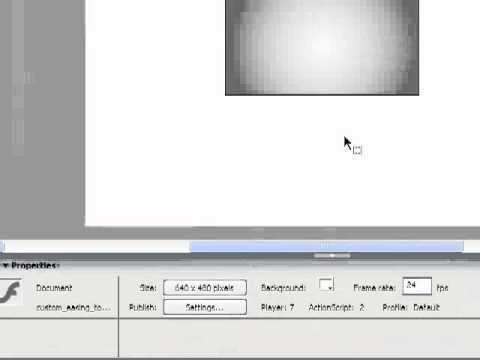 http://library.creativecow.net/kramer_andrew/ink In this video tutorial from Creative COW.net you will learn how to create ink splotches in After Effects. 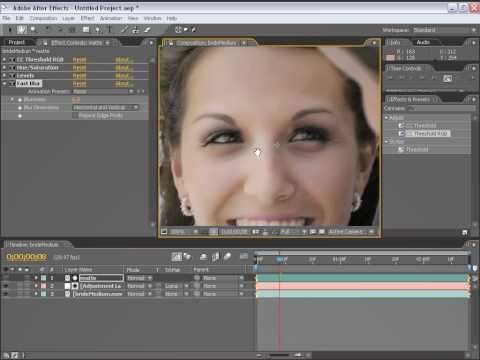 This effect is something people are always asking how to do in the AE forum. 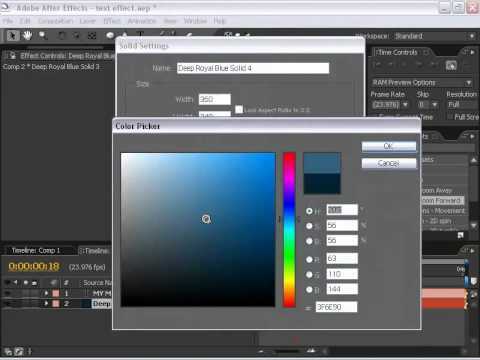 http://library.creativecow.net/kramer_andrew/lighting In this video tutorial from CreativeCOW.net you will learn how to add simulated light to a scene using Adobe After Effects. 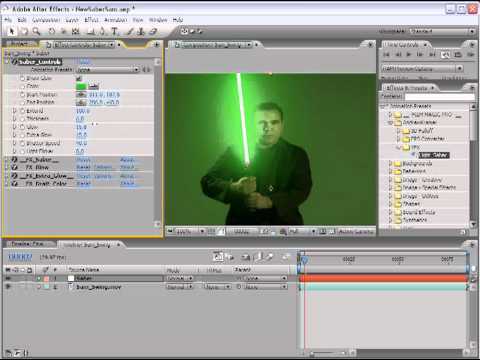 http://library.creativecow.net/kramer_andrew/lightsaber In this video tutorial from CreativeCOW.net you will learn how to create a light saber. 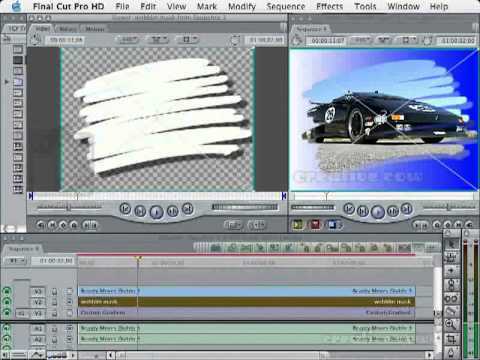 Surprisingly enough, this is something that is still being asked about in the Adobe After Effects forum. 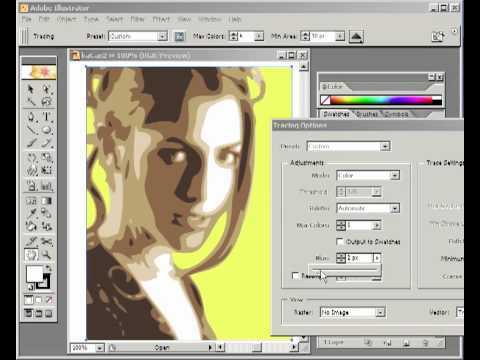 http://library.creativecow.net/mcmahon_frank/livetrace In this video tutorial, Creative COW Leader Franklin McMahon goes over the new Live Trace feature in Adobe Illustrator CS 2.0 that helps create bitmap images to vector illustrations. 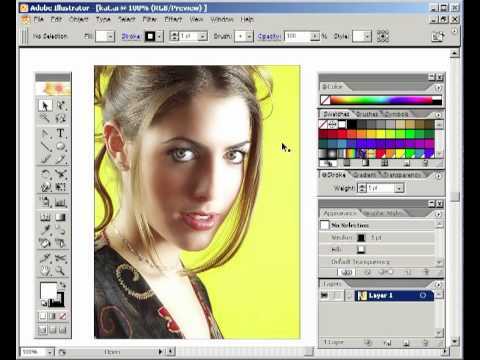 http://library.creativecow.net/mcmahon_frank/livepaint In this video tutorial, Creative COW Leader Franklin McMahon demonstrates the new Live Paint feature in Adobe Illustrator CS 2 which makes coloring vector images a snap.